I don’t subscribe, or even normally buy a copy, of Quilters Newsletter. But the latest issue had a quilt on the cover that I couldn’t pass up. 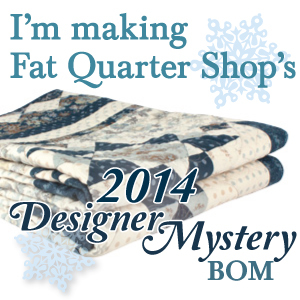 I found my copy at Joanns Fabric, but I know FQS is carrying it right now as well. It comes packaged with a bonus CD with other quilt patterns. The fabric collection she mentions is unfamiliar to me .. Paisley by Maywood I think? I couldn’t find much on my internet search. It is a georgeous group of fabrics and patterns. 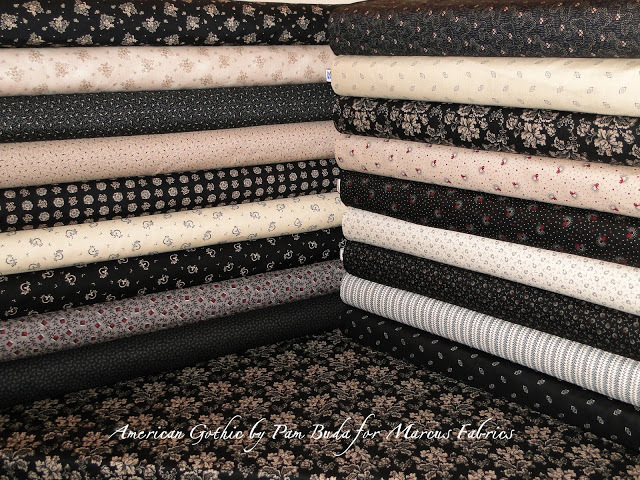 But that was no matter, because I knew which collection I was going to use … American Gothic by Pam Buda for Marcus Fabrics! The link takes you to the Marcus Fabrics page for this collection. I grabbed the picture below from Pam Buda’s blog entry where she announces the arrival of the collection last month in our local quilt shops. Click here to go to her blog post. I loved her neutral/black/white color scheme but I had not settled on a pattern yet. I love how these colors work together in varying tones and contrast and the fussy cutting opportunities in the Reach for the Stars pattern will make it extra special. 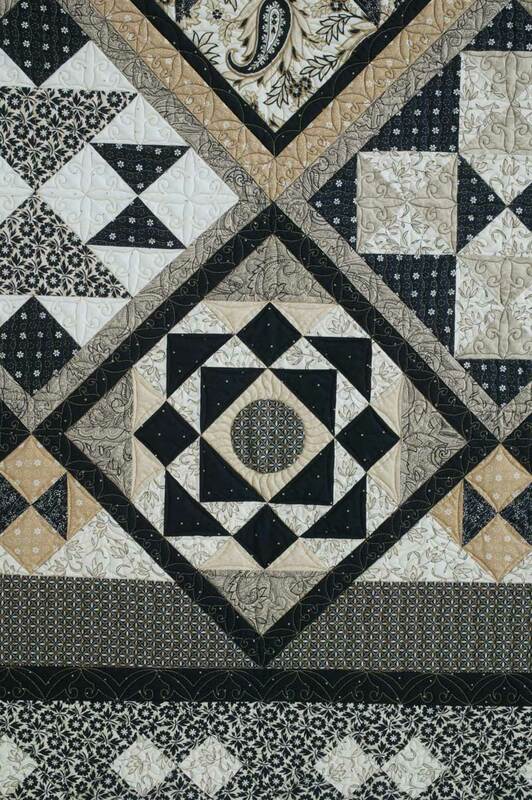 Close up picture also from Quilters Newsletter website. 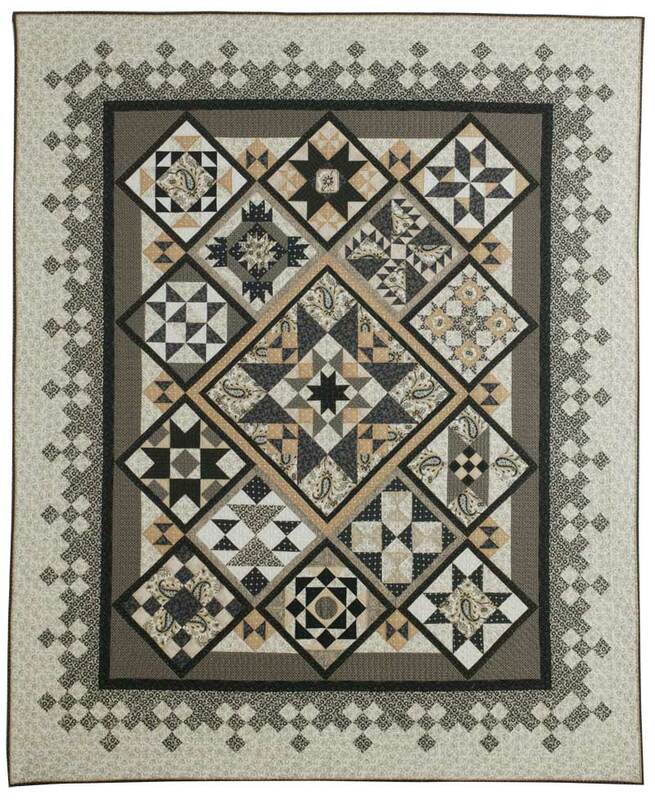 I grabbed the two photos of Reach for the Stars directly from the Quilters Newsletter website. This is also being presented in a monthly quilt series of which this is Part 1 of 7. Guess I have 6 more issues to buy now! Perhaps a subscription would make sense at this point. Those crafty marketing people!! So… what to do? I went through and meticulously assigned the fabric requirements for the entire quilt to the individual fabric SKUs for American Gothic and placed my order with FQS for delivery early this week. 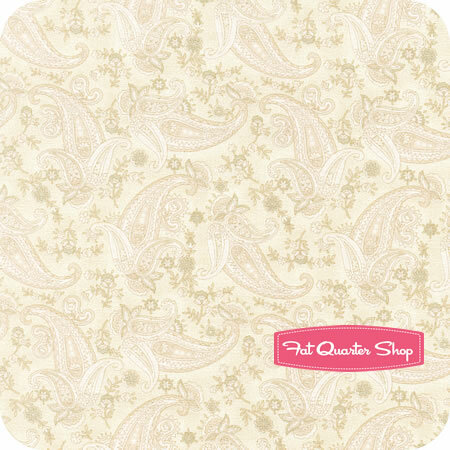 I really needed another light fabric to coordinate (the most outer border fabric) … and I decided on ‘Perfect Pairings – Cream Paisley” by Kim Diehl. I just hope it goes as well and I think it will, based on the pictures on FQS. Has anyone else fallen for this pattern yet and plan to make it? There was no kit available in the magazine – it was strictly up to you to pick your pallete and your fabric and get to it. I hope to do the first block this week. Keep you posted! Thanks and hope you are having a great Monday! Have fun with that!! I shall look forward to seeing your progress. I had not seen the magazine. That will be a great quilt to make and I love Pam’s new collection of fabric. Perfect! Is it a full pattern or are they spreading out the blocks over months? The pictures in the actual magazine really sell it, when you look at it in person. As far as I can tell, they are doing it right now as a monthly series. This is Part 1 of 7. I got an annual subscription to the magazine the next day, which should get me the other six issues I’ll need. Jennifer, I subscribe to Quilter’s Newsletter. When I saw the cover photo I thought “how pretty!” and turned the page. After reading your post I took another look at it and WOW! It is simply spectacular! I am SOOOOO tempted to jump in and make one. Your choice of fabric is perfect!! Wouldn’t the Minick and Simpson Midwinter Reds group make a wonderful quilt? Jennifer, I subscribe to QN and saw the cover but didn’t really SEE it till I read your post. Now I am SOOO tempted to join you! Do you blog at all Susan? Can we share in your pictures? I can ask Jennifer and Sherri where they purchased their focus fabric (which was in the original quilt as well). I’m sure they wouldn’t mind sharing if you are interested. I’m partial to the one I have selected, obviously, and have bought my panels from Rossville Quilts online.